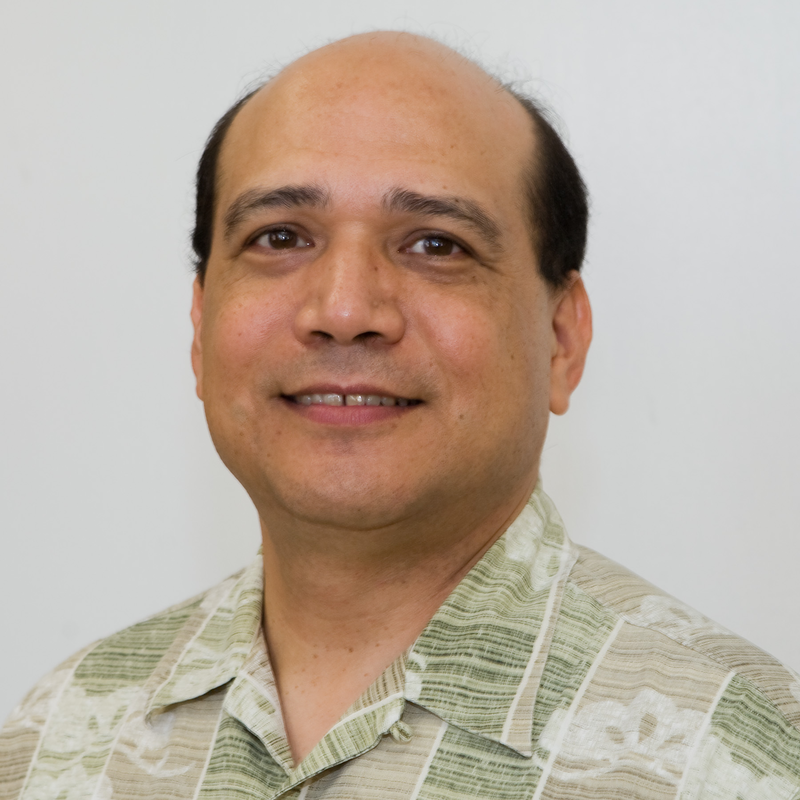 Karl is the president of the Hawaii Strategic Development Corporation, an agency of the state of Hawaii that partners with private sector investors to mobilize investment capital for the growth sectors of Hawaii’s economy. Formerly a managing director and head of Private Equity in Asia for J.P. Morgan & Co., Karl has extensive experience as an investment professional. Prior to that position, Karl was head of Mergers and Acquisitions in Asia for J.P. Morgan & Co. He holds a master’s degree from the Woodrow Wilson School of Public and International Affairs at Princeton University, a bachelor’s degree from the University of California, Berkeley and hails from the North Shore of Oahu.